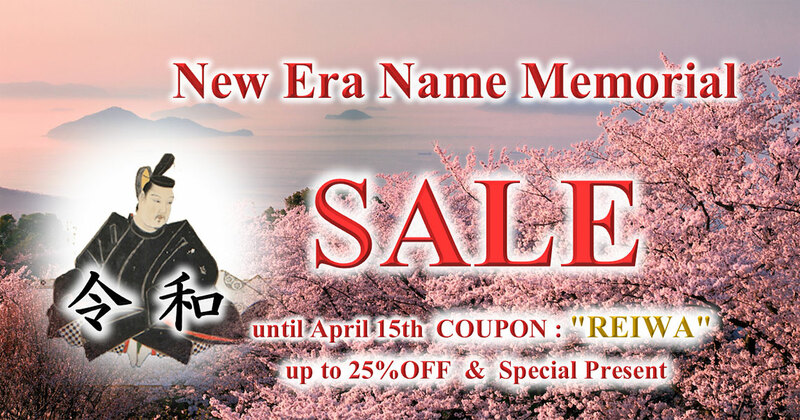 The New Era Name Memorial SALE is specially held until April 15th. 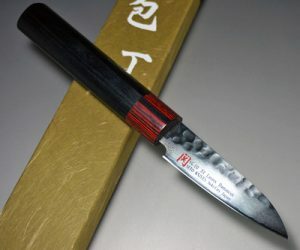 On April 1st, the new era name in Japan has been decided “REIWA” for the new emperor. by one of the Japanese greatest poets “OTOMO no Yakamochi” approx.1200 years ago. The new name has a wish for peaceful spring which is full of hope after harsh winter. Don’t miss the special opportunity not seen for decades !